The World Cat 230SF is the most nimble able-bodied fish-fighting boat in its class. This Cat can take the waves like no other thanks to the patented Vectorflo hull that delivers a sure handling, comfortable and dry ride. 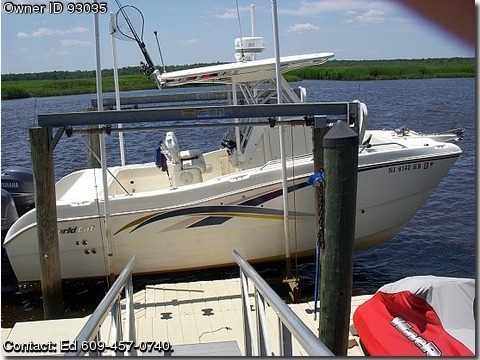 The catamaran hull and high gunwhales makes this a safe, stable fishing platform, whether drifting or trolling.